FRESH CATCH incoming! 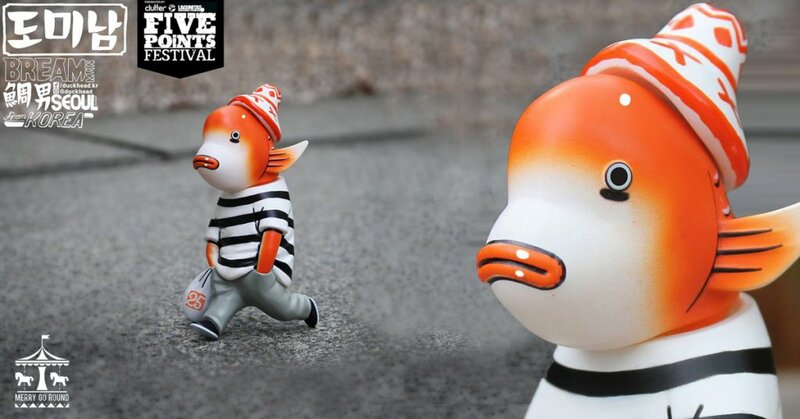 Remember way back in 2016 South Korean artist 林必榮 Duckhead, wowed us with his SOS SUMMER X CITY OF PIGEON resin figures as well as seeing Bream Man resin edition at various conventions around Asia. To our surprise, Hong Kong company MERRY GO ROUND has snapped up Bream Man and put it into a full vinyl production! But wait there’s MORE! MERRY GO ROUND has put 3 characters into production. Duckhead debuted at Thailand Toy Expo 2018 at Merry Go Round booth where you got to see the series. Many of you messaged in where to get hold of 林必榮 Duckhead x MERRY GO ROUND “BREAM MAN” we have the answer! Ko-Re Ko-Re booth 329 at Five Points Festival this weekend. Ko-Re Ko-Re has noted that any left over will be made available online at http://www.ko-reko-re.com/ after Five Points. Also Drops tomorrow 2/6/2018. 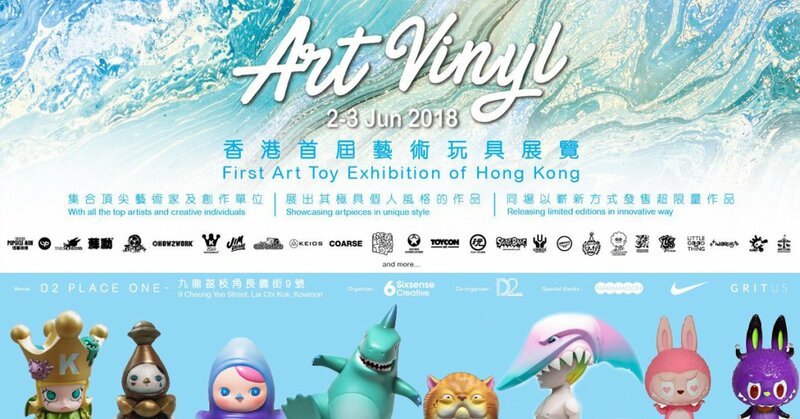 Devil Toys/ Merry Go Round booth at Art Vinyl HK and Ko-Re Ko-Re booth at Five Points Festival. The word on the street is, attendees will have the first chance to pre-order the vinyl editions. Which one will be next to be released in vinyl?